Simfatic Forms : build unlimited web forms. 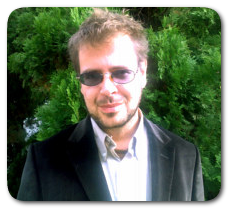 Because successful webmasters like to OWN the assets they build! Simple, drag & drop form design. Designing your form using the visual editor is super-easy. You just place the controls (form elements such as text boxes and labels), sizing and aligning them exactly as you wish. Just Follow the Steps. You are taken by hand at each step. The software is designed such that you won't get stuck at any point. Just focus on the current step and proceed to the next. Once you have completed the form design, the Installation Wizard takes you step-by-step, placing the code on your website with its own built-in FTP. Your actual forms are seamlessly and easily integrated with your Site, CMS or with any HTML editor. It's quick and easy - even if you couldn't code your way out of a wet paper bag! Pressing the "Take the code!" button does all the coding for you! If you've hand-coded forms before, you'll know that what should be a thirty minute job often ends up taking days. Getting form elements positioned just right is difficult, especially with the trial and error of a text editor. We haven't even touched on hosting issues but now you can relax even more, because all you, or your client, need is PHP installed. Effectively that means that yes, it works on just about any hosting. Of course, a major part of the problem comes down to the quirks of certain browsers. We've got you covered there too! 'Web-Safe' HTML - Great in any browser! Your forms work great in any browser! All this means you don't need 'Add-Ins', 'Plug-Ins' or 'Flash'; your form just works almost on any device with a browser! Forms that work in any device! Just build the form once and upload to your website. 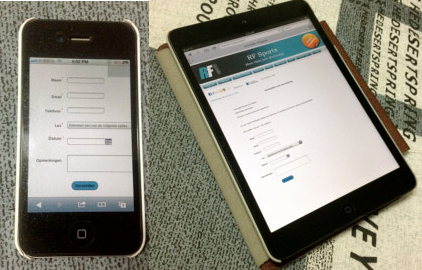 Any device with a browser can handle the forms that Simfatic Forms creates. Fights SPAM - so you don't have to! Badly created forms not only look bland, awful or out of place on your site, they're spam magnets. First spammers spam via your form, then automated "bots" find your email address in the form's code, sending you MORE spam. They even send you spam from your own email address! Poorly-designed back-end scripts can be hacked, sending millions of spam emails, from YOUR hosting account and bandwidth! 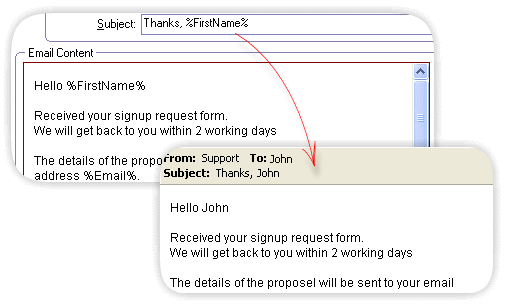 Simfatic Forms produces a reliable script that does NOT reveal your email address in the page's code or let others use your code to send spam. Rock solid defence mechanisms keep you safe. Your form can now be secured against spam even without CAPTCHA. CAPTCHA codes are ugly, and your users hate them! With Simfatic Forms, you don't have to trouble your users any more with an obscure code to decipher, because Simfatic Forms can detect spam BETTER than any CAPTCHA system! Validations are essential for any web form. 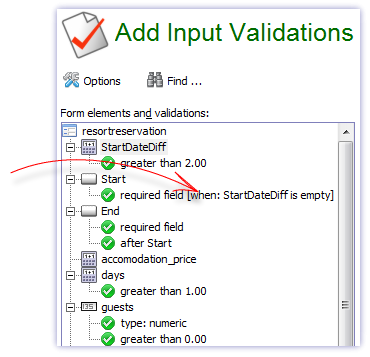 Going beyond merely 'required' field validations, Simfatic ensures your visitor's input is of the type or format you require. For example, it can make sure they've clicked "I agree", or a box input is a number below 999 or a date is in a particular range. You can even have the validation triggered ONLY on certain conditions! Yes, ALL the possible validations you'd expect from a top programmer, in just a few mouse clicks, and in different styles too! Send an immediate, personalized response to your prospective client. 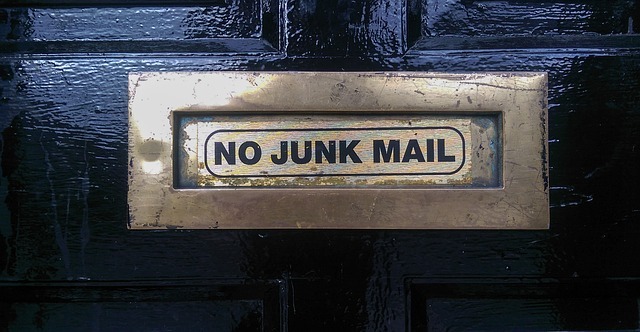 A Personalized Auto-Responder confirmation email keeps you in your prospect's thoughts - and out of their spam box later! A huge form to fill up is a turn-off for your visitors, so make their life easy! You can show/hide sections of the form based on the user’s earlier selections. Simfatic Forms users have built complicated Tax computation forms, estimations and insurance forms, all using Simfatic Forms without ANY programming. The default set of HTML widgets are not enough for a usability concerned. 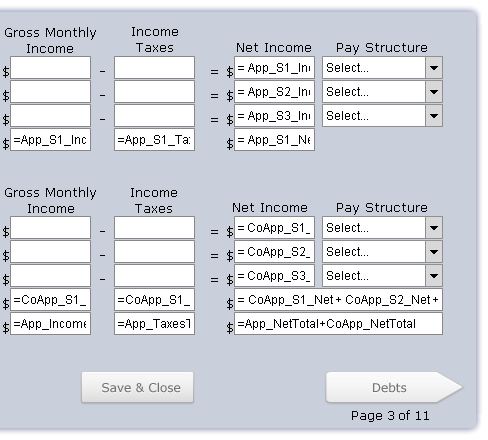 So, Simfatic Forms comes with a large set of enhanced widgets. You just drop them into your form without any fancy coding. File uploads used to be one of the most complicated parts of Web forms. 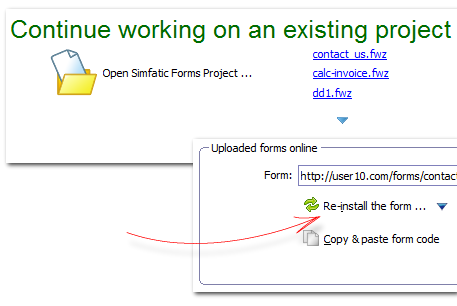 Today Simfatic Forms makes it simple for you! Just drag and drop the advanced file upload widget to your form. 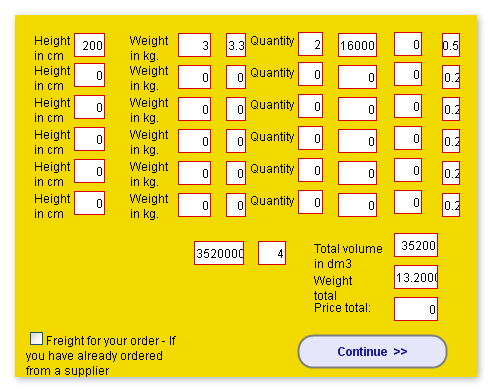 The calculation field can be based on text box inputs, drop down value, radio box selection or check boxes. No expensive programmer required! Provide an Estimate - Instantly! Or anything else you can imagine! No need to wait for the form submission email to arrive! 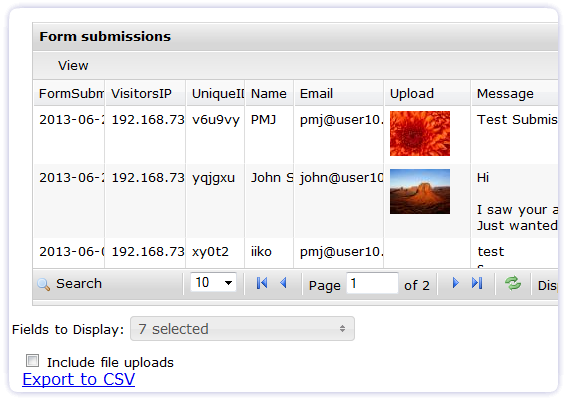 A password protected form admin page shows you the form submissions, as they arrive, live online! If you are technically inclined, you are going to love Simfatic Forms. Not only because you can build Forms fast, but customization is super easy too! 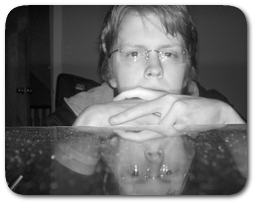 Integrating you form with your existing website is simple. 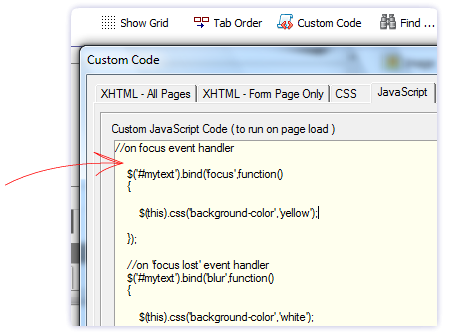 Just copy & paste the HTML code to your page. You can start with a simple form and keep adding features and widgets to it. In fact, we highly recommend such a step-by-step approach, and don’t worry, because Simfatic Forms uploads the changed files and handles your database changes all automatically! Simfatic Forms: Because Your Web Forms are Critical. The very moment your customer, lead, or client is reaching out to you, their visual spotlight is shining directly on your website's form, nothing else. 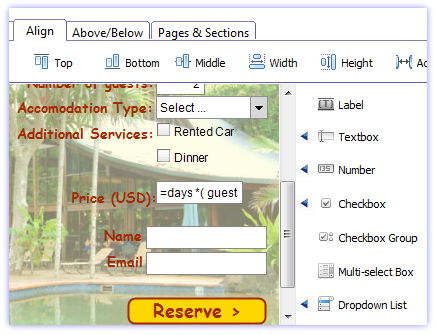 Now you can sweep away visitor's doubts, with fully-featured custom-made web forms, designed exactly how YOU want them. First of all, if you are a web designer without knowledge of creating forms, DOWNLOAD AND BUY THIS PROGRAM NOW. You will not regret it. 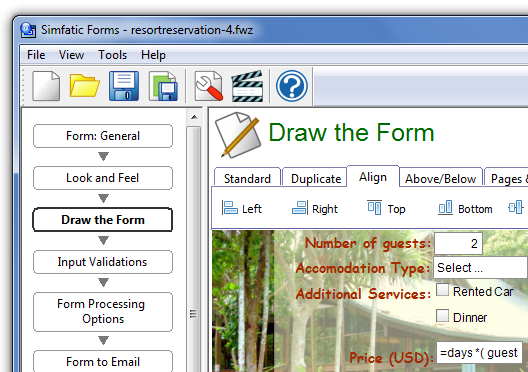 Simfatic Forms is a streamlined, easy to use program for form creation. When I downloaded it, I assumed I'd have to learn some PHP to use it. Not so. Simfactic Forms is exactly what it claims to be-- simply fantastic! I love how the user interface is geared toward a designing perspective. The rest of the information input is totally taken care of by Simfatic Forms. I highly recommend this program to anyone that needs to generate forms in HTML. This is fantastic software that addresses a huge need for those of us who don't have programming degrees but design web pages. It works very easily and does the whole job for you. Watch the video on the site for simple instructions! This has made my website design life much easier! I designed a working form in less than an hour on my first try, a job that would normally take me days of mostly trial and error and frustration. 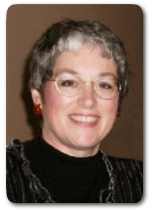 It's a wonderful piece of software that allows you to customize forms in a quick and easy way with much more flexibility than other programs and much more depth. Highly recommended for its superb workflow, easy to use and yet you can customize almost anything about an online form. A real time saver, this one. Don't forget, Simfatic Forms is software you use on your own PC, doing all the technical stuff for you. 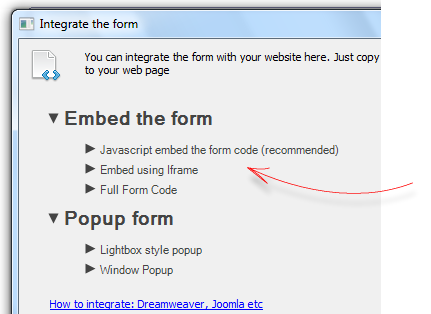 You just copy and paste your form's code onto any web site, or via the "Insert HTML" feature on your web page or blog editor. Easy! If your site is designed to bring in customers or clients you HAVE to have forms that look good, load fast and are reliable. Now the power to create such forms is yours! © 2019 Simfatic Solutions PVT Ltd.